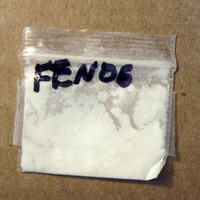 Fentanyl is a potent opioid which is used for pain relief and anesthesia. 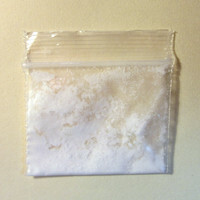 It has existed since the 1960s and non-medical use has occurred since the 1970s. 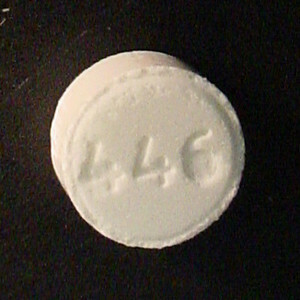 The drug has often been misrepresented as other opioids (e.g. 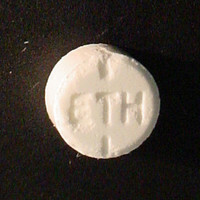 heroin and oxycodone), resulting in many deaths. 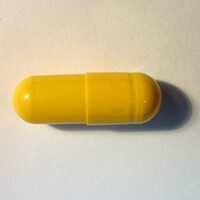 Its potency makes the drug more difficult to dose correctly when you aren’t taking a pharmaceutical product. 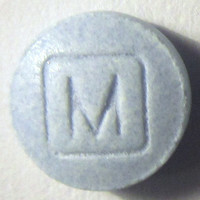 It offers a range of recreational effects, though it tends to provide less euphoria than other opioids. 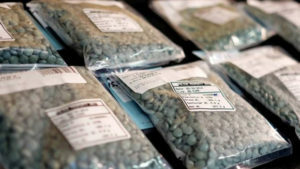 (2015) Fentanyls: Are we missing the signs? Highly potent and on the rise in Europe. 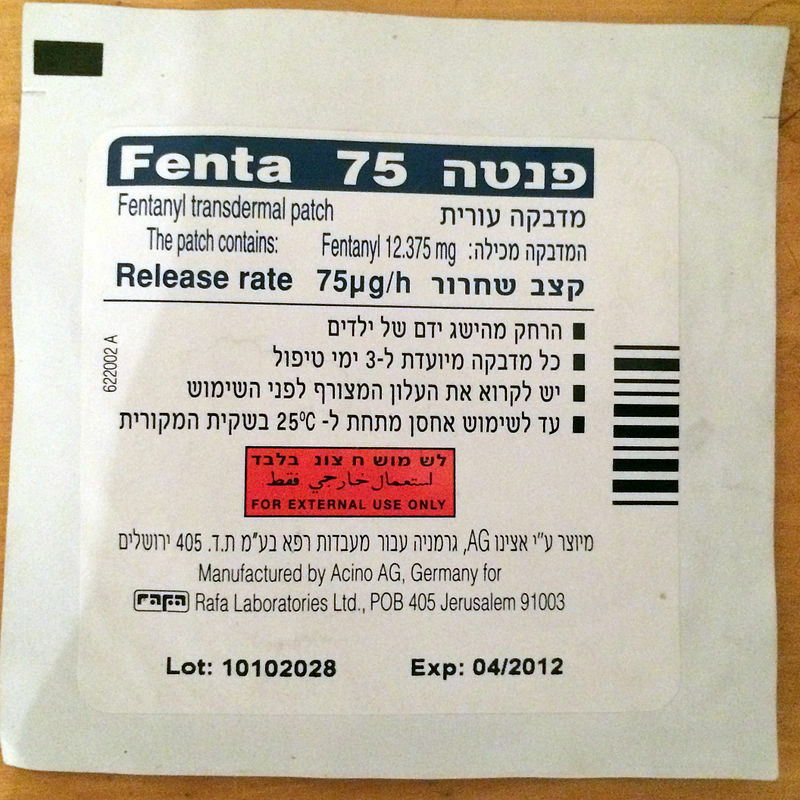 (2013) Pharmacokinetics of non-intravenous formulations of fentanyl. (2011) Intranasal fentanyl for pain management in children: a systematic review of the literature. 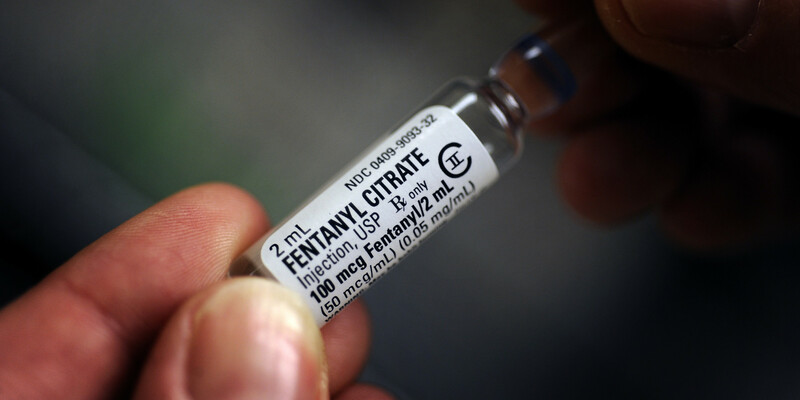 (2011) Fentanyl for breakthrough pain: a systematic review. 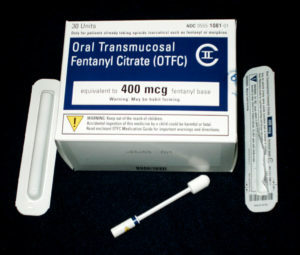 (2009) Transdermal fentanyl: pharmacology and toxicology. 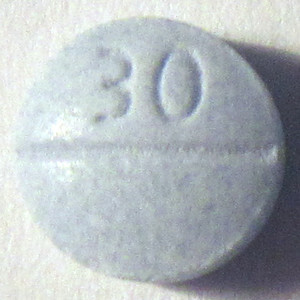 (2008) Serotonin toxicity caused by an interaction between fentanyl and paroxetine. 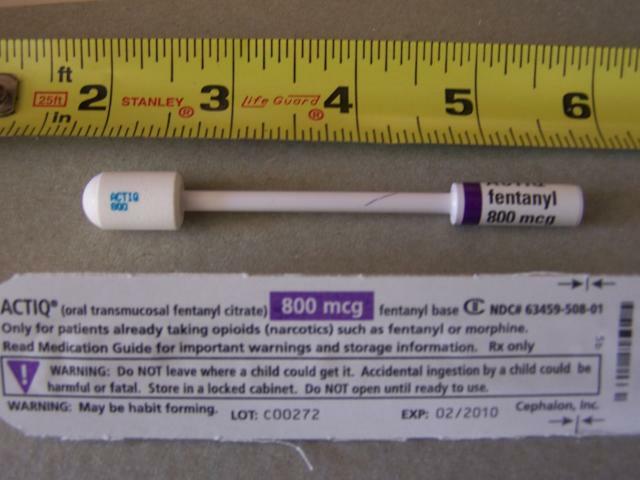 (2008) Comparative review of the clinical use of intranasal fentanyl versus morphine in a paediatric emergency department. (2008) Pharmacokinetics and pharmacodynamics of intranasal versus intravenous fentanyl in patients with pain after oral surgery. 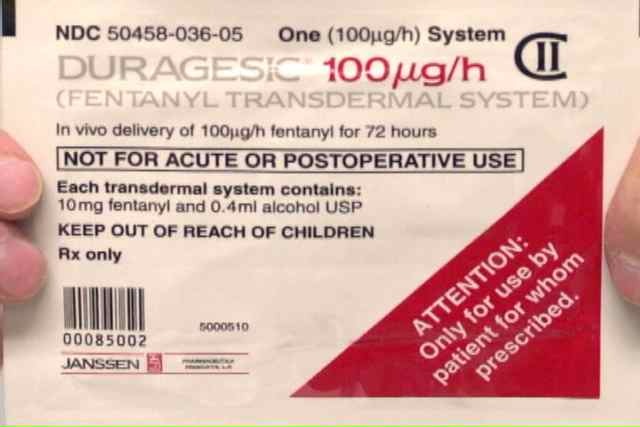 (2008) Oral abuse of fentanyl patches (Duragesic): seven case reports. 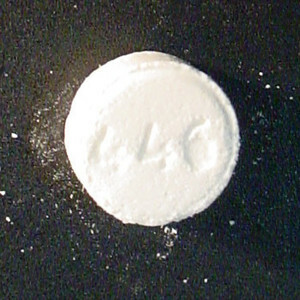 (2007) Fatalities associated with fentanyl and co-administered cocaine or opiates. 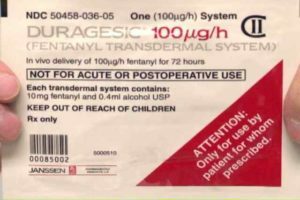 (2004) Fatal intravenous fentanyl abuse: four cases involving extraction of fentanyl from transdermal patches. 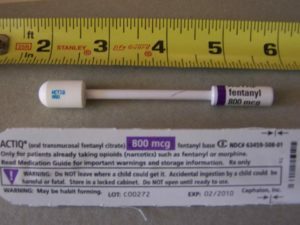 (2003) Fentanyl use, misuse, and abuse: a summary of 23 postmortem cases. 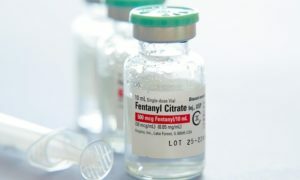 (2001) Evaluation of long-term efficacy and safety of transdermal fentanyl in the treatment of chronic noncancer pain. 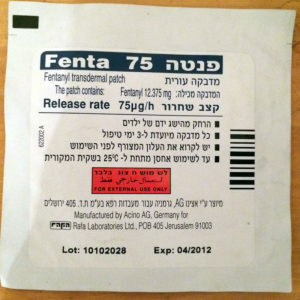 (1994) Inhalation abuse of fentanyl patch. 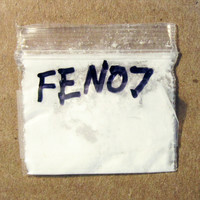 (1992) The history and development of the fentanyl series. 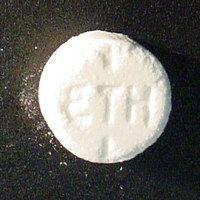 (1991) Electroencephalographic quantitation of opioid effect: comparative pharmacodynamics of fentanyl and sufentanil. (1989) The safety of fentanyl use in the emergency department. 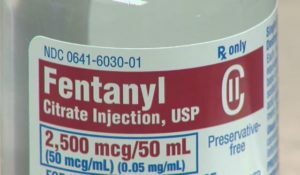 (1988) Postoperative analgesia with fentanyl: pharmacokinetics and pharmacodynamics of constant-rate i.v. 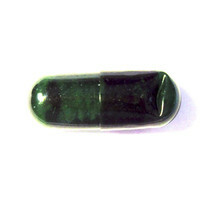 and transdermal delivery. (1982) Convulsions: an unusual response to intravenous fentanyl administration.